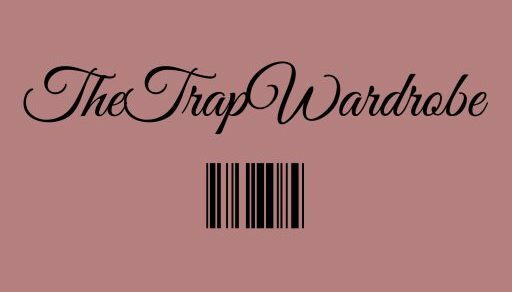 January 4, 2018 January 4, 2018 thetrapwardrobeLeave a Comment on Let’s start the year! Look, we made it to 2k18, no more #wastehertime2017 or #shootyourshot2017. That’s over, said, and gladly, done. This year it’s about investing in yourself and investing in the people in our lives. That’s my theme this year. Last year, my theme was get it together. I’ll be the last to admit, but here I go, I was in fragments last year. I spent the year losing myself, fighting off negative juju, and putting myself back together. So, this year, I am going to live my best damn life! So, I started the year off with some amazing friends. Since moving to the bay it has been extremely hard to find like minded people with similar interests. After a long year with nonexistent friends, I decided to drag my friends from college to the bay! We got a house in the city, went on a party bus, drank, and waited for the new year together. We also ended the night off with my friend purposely spilling a drink on a drunk girl’s head, me apologizing to the last guy I kissed for her actions (but not feeling that sorry), and ate a whole footlong from Subway by myself.